My name is Yavuz Selim Yorulmaz. I was born in 2001 and I'm a Musician, Pianist and an Indie Game Developer. I've also been playing piano since I was 12.. Started to use FL Studio (Fruity Loops Studio) when I was 13 and Game Developing with Unreal Engine 4 at 14.
as I mentioned before I was born in 2001 so I don't have a wide budget. I am using a 10 year old desktop and changing parts in time. I use FL Studio and play the piano to make music, use Unreal Engine 4 to make cinematic animated backgrounds for my music videos, also use it to make games, These things all have high pc requirements and mine doesn't fit most of the requirements needed. I would be appreciated a lot if you support me by being a patron, but also commenting, giving structural feedback about my musics, videos and games, sharing my work as much as you can and listening my musics or watching my videos does also help me a lot. You are helping me out clearing the fog of my budget! Have your name with the role Patron in my Discord Community Channel! 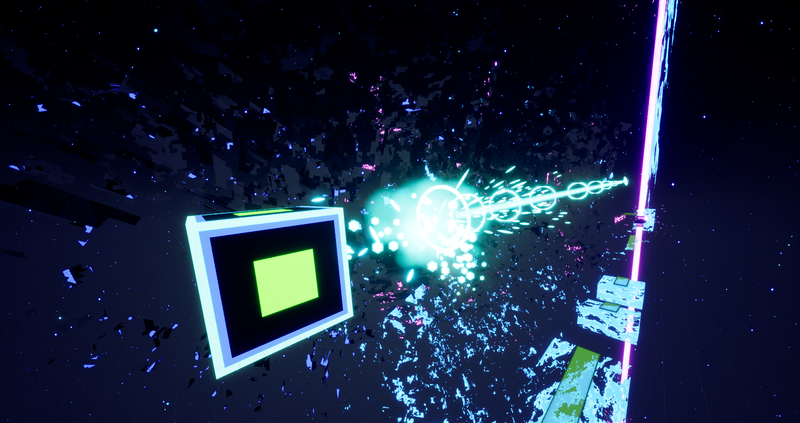 You will also get access to the first pre alpha build of my game Devi The Cube when it's ready. I'm soon going to start College and I'll need to buy myself a decent laptop to continue my work. I'm also going to start learning how to make 2D digital art (illustrations).It has been a very long time since I wanted to start learning it but my budget and priorities always blocked it. But now I'm definitely in need of it. It will help me make textures on my own, make much better thumbnails for my videos, make wallpaper-ish art for my game, making some 2d effects and the list goes on.